Jesse Blake has DJ'ed all over the Western Hemisphere, from NYC to Mexico to Costa Rica, and recently performed at Lollapalooza. Originally hailing from Chicago, Jesse's been a working and touring DJ for over 13 years. Jesse has released two solo records (under the name Jesse Hozeny) as well as numerous mixtapes, remixes and edits. 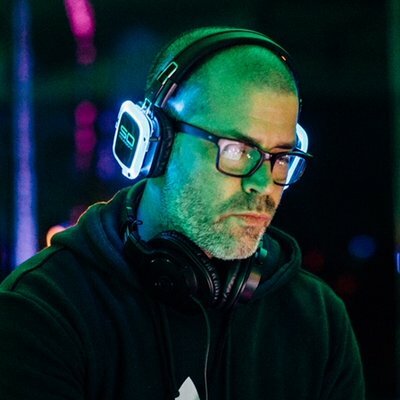 Jesse produces music for film and television, with numerous placements on shows including CSI: Miami, the Vampire Diaries, Royal Pains, Greeks, True Life, Brew Masters, MTV's Real World, Iron Chef, Anthony Bourdain'sThe Layover, and many more. He scored the original music for the motion picture Y-Yoga, a documentary about yoga's development in the West.